Is your mind running YOU in circles? This ebook could help you chill out that never-ending mind chatter. I sincerely hope it does! I am coaching you via this ebook... baby step by baby step. Anyone can read a book, but without taking real action, it doesn't mean much and it surely can't change your life. I hope you will take this book to heart -- do the work and change your life! I took the time and effort to write it -- you do your part and take action. I ask you to take real action -- because I know how many books and classes I have purchased, and wasted my hard earned money. 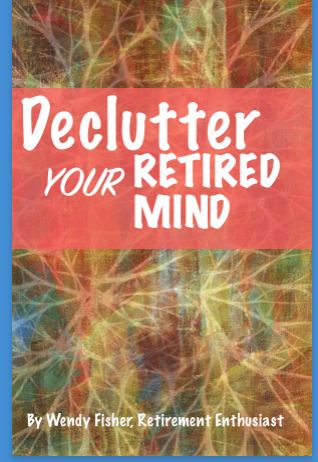 I will help you to move you forward towards a healthier, decluttered, peace-of-mind retired life. Getting the "stuff" off your mind will help tremendously in so many parts of your life!